It is Christmas Eve, and a clumsy elf accidentally shrinks down two cousins into miniature sizes! The kids are then scooped up into Santa's sack and dropped off across the street at their neighbour's house. In order to make it home for Christmas (just one house away! 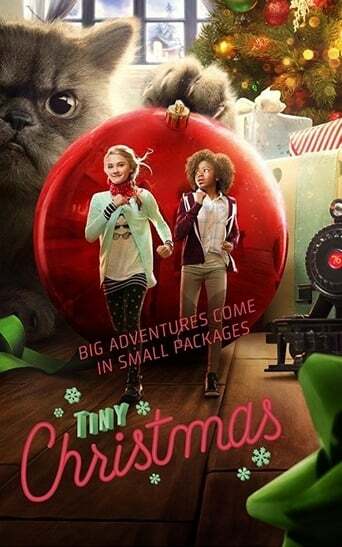 ), the tiny kids must comically work together and overcome holiday hazards to set themselves right and make Christmas magic happen! But, will the tiny kids get home on time?